I bet your all interested to find out what you are actually playing for!! 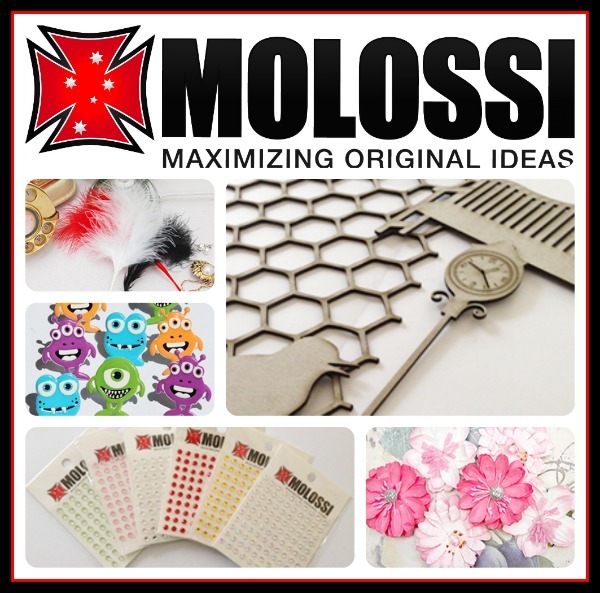 1st Prize is scrapbooking products from Molossi valued at $200!! - $20 voucher from another brand new store, Scrapping Life! - $35 voucher with free post from Scrapbookit! 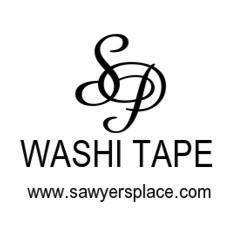 - $20 prize pack (includes Sticky Paper, two rolls of washi tape and flair - all coordinating) from Sawyer's Place! Now isn't that worth playing for!! Thank you so much to these amazing sponsors - we cannot thank you enough!! Please support these generous stores to show our appreciation. Amazing prizes - well done ladies! Check it out, we have had a couple more sponsors jump on board, bringing 2nd prize to $100 and 3rd prize to $55!! This is definitely worth playing for!! Thanks to our 2 new sponsors!! 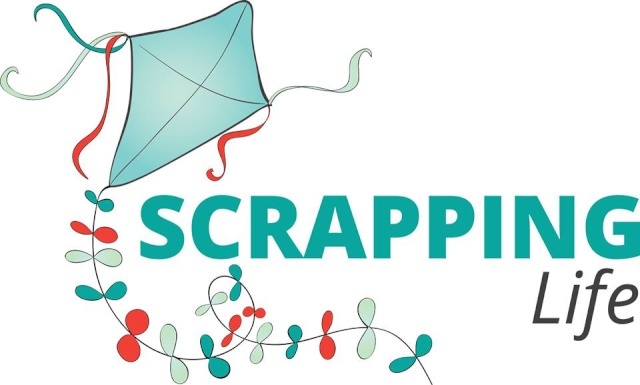 Scrapping Life is a BRAND NEW store!! Their website is under construction, but you can find their facebook page here!!! Wow, those prizes are certainly worth playing for, thanks to all the sponsors. Theses are all great prizes..
Great prizes. Thanks to all the sponsors. That's awesome Donna! Let us know when it's up and running! Molossi (http://www.molossi.com.au/) is no longer just a wholesale store, it is now open for retail orders too!! Woohoo! !